Scores 24 Highway MPG and 22 City MPG! This Jeep Wrangler Unlimited delivers a Intercooled Turbo Premium Unleaded I-4 2.0 L/122 engine powering this Automatic transmission. WHEELS: 18 X 7.5 POLISHED W/GRAY SPOKES, TRANSMISSION: 8-SPEED AUTOMATIC (850RE), TIRES: 255/70R18 ALL SEASON. QUICK ORDER PACKAGE 28G , SIRIUSXM SATELLITE RADIO, REMOTE START SYSTEM, RADIO: UCONNECT 4C NAV W/8.4 DISPLAY, MOJITO! CLEARCOAT, MANUFACTURER'S STATEMENT OF ORIGIN, FRONT LICENSE PLATE BRACKET, ENGINE: 2.0L I4 DOHC DI TURBO ETORQUE, ELECTRONIC INFOTAINMENT SYSTEM GROUP, DUAL TOP GROUP. 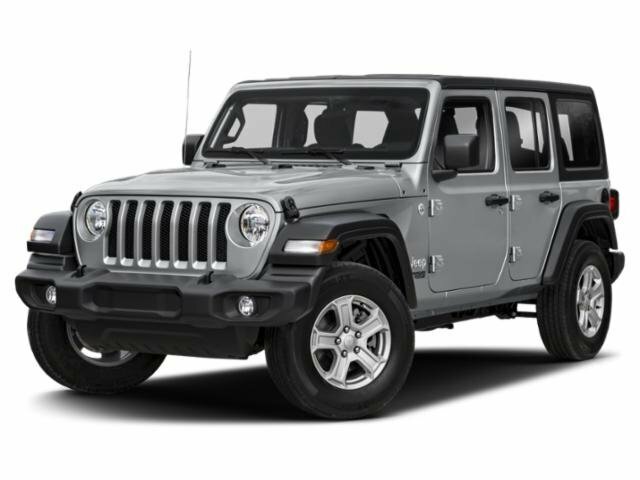 A short visit to Dodge Chrysler Jeep Ram Of Paramus located at 315 Rt 4 West, Paramus, NJ 07652 can get you a trustworthy Wrangler Unlimited today!